Born in 1961, Camille Sereys de Rothschild is the oldest of Baroness Philippine de Rothschild’s three children and the daughter of the famous director and actor Jacques Sereys, an honorary member of the Comédie Française. 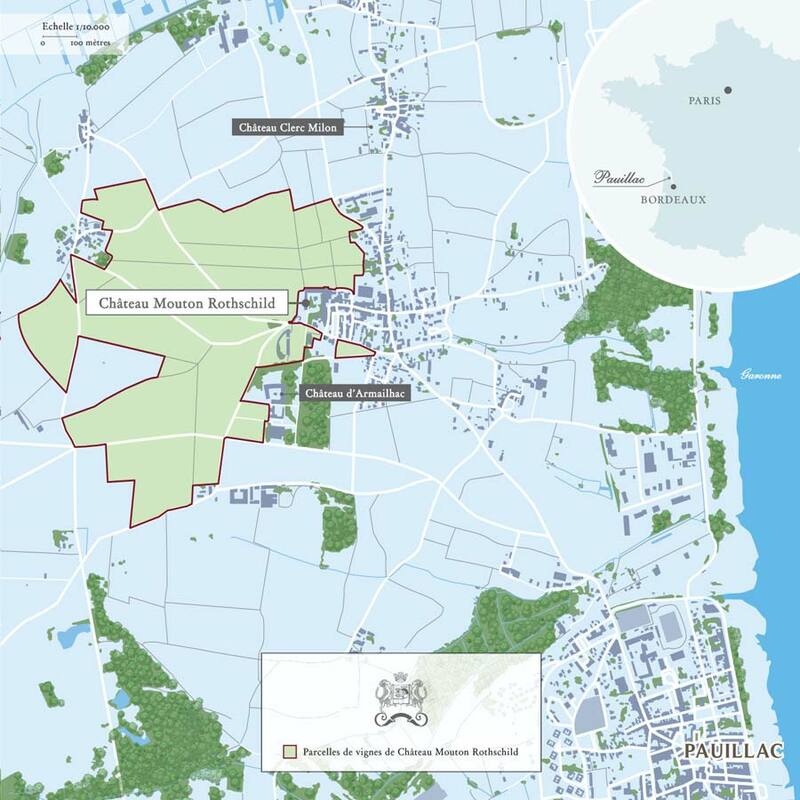 With her brothers Philippe and Julien, Camille Sereys de Rothschild is co-owner of Château Mouton Rothschild, Château Clerc Milon and Château d’Armailhac. Like Baroness Philippine, Camille grew up in the worlds of theatre and wine. Not surprisingly, her career led her into the art world. After starting out with a Parisian antique dealer, Philippe Laquerriere, she joined Ader-Picard-Tajan, a famous firm of auctioneers, with particular responsibility for preparing sales of jewellery and organising major auctions, such as that of a section of the original Eiffel Tower staircase. She married Erik Ögren in 1992, devoting herself full-time to her family and her seven children, David, Charlotte-Marie, Pierre, Nicolas, Benjamin, Kevin and Colombe. At the same time she took a keen interest in the changing world of young people, becoming involved in a range of educational projects. She also helped to organise gatherings of young people from all over the world (Brazil, Mexico, Germany, Spain) in order to help them share their expectations and get to know each other better, whatever the differences in their background, culture or religion. Since Baroness Philippine’s death in 2014, Camille Sereys de Rothschild has become actively involved in the family business and is a member of the Supervisory Board of Baron Philippe de Rothschild SA. She is particularly committed to continuing the redevelopment and improvement of the family properties initiated by Baroness Philippine and is also involved in the company’s public relations, taking part in major national and international events. 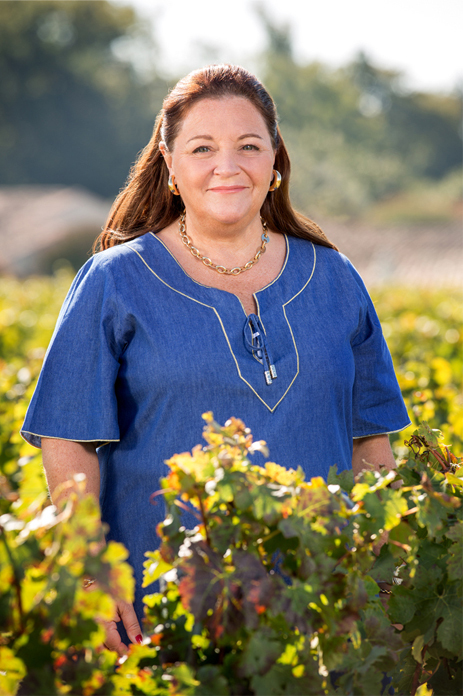 Camille Sereys de Rothschild’s aim is to continue, enhance and build on the work undertaken by her grandfather, Baron Philippe de Rothschild, and her mother, Baroness Philippine de Rothschild, by contributing to the renown of Mouton Rothschild, Opus One and Almaviva and by developing the branded wines business, including the celebrated Mouton Cadet and Escudo Rojo.